These were done some time back for mommy A. 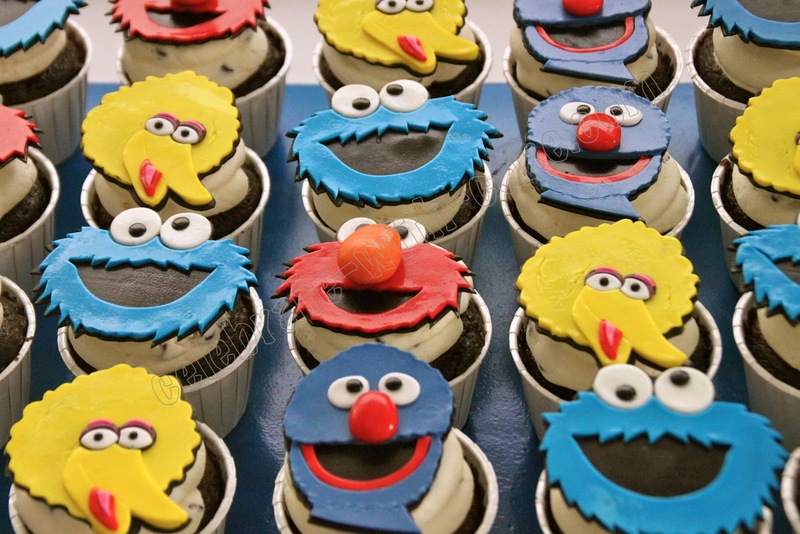 She was looking for cupcakes for her little boy's birthday celebration at school and got us to do a set of Sesame Street Cupcakes! 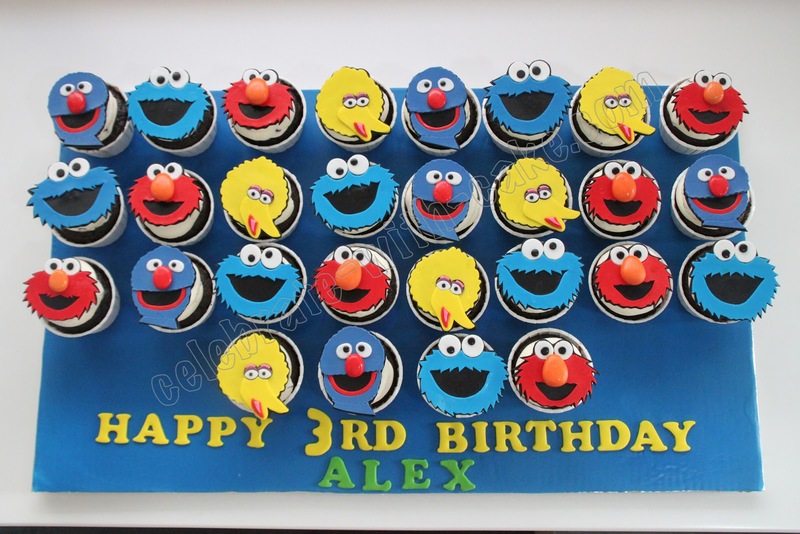 She chose Elmo, Big Bird, Grover and Cookie Monster as toppers, and we loved how they turned out! So adorable!